Legislators pushing taxes on e-cigarettes could hurt smokers’ long-term health and state budgets. 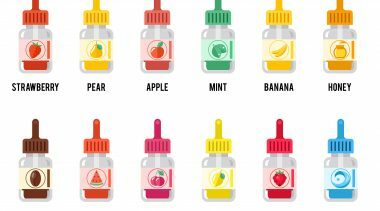 E-cigarette taxes are short sighted, harm public health and could keep up the price of public health care programs like Medicaid, according to a new report from the Manhattan Institute. 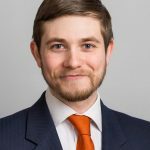 “Making ENDS (electronic nicotine delivery systems) more expense for or unavailable to consumers is misguided because switching to ENDS from combustible cigarettes leads to improved health outcomes for cigarette smokers,” writes the report’s author Jared Meyer. 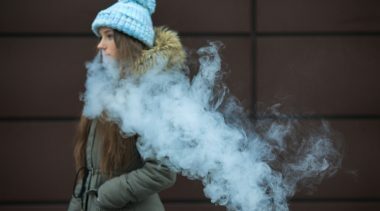 E-cigarettes have been commended as a harm reduction tool by the Royal College of Physicians, with the risks from vaping “unlikely to exceed 5 percent of those associated with smoked tobacco products.” This is because the principal harms from smoking result from the burning and inhalation of tobacco smoke, not nicotine, which is about as harmful as caffeine. 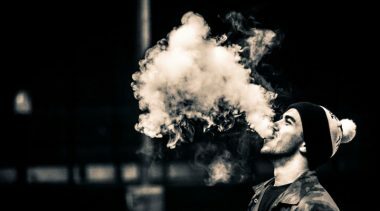 Meyer focuses on Indiana as an example of the adverse effects e-cigarette taxes and regulations could have on reducing tobacco-related harms, but the report’s conclusions apply to all states. For years both adult and teen smoking rates have been in steady decline. Consequently, politicians are finding they have less money to spend thanks to smokers quitting and or switching to vaping. 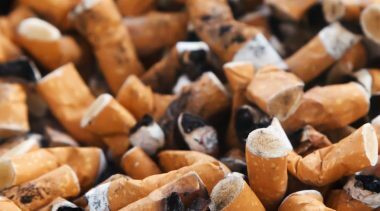 Smokers have been a rich target for Indiana’s state government, with the state’s inflation-adjusted tax revenue from tobacco products growing 254 percent over the past 17 years from $124 million in 1998 (1 percent of total tax collections) to $439 million in 2015 (2.5 percent of total tax collections). This rise was due to increases in tobacco taxes, not increased use of cigarettes, says Meyer. Indiana relies more heavily on tobacco tax revenues than the average state, and there has also been a lower decline in Indiana’s adult smoking rate. From 2011 to 2015, Indiana’s adult smoking rate fell from 25.6 percent to 20.6 percent. Tobacco revenues are for the most part supposed to be used to cover the health care costs of smoking-related diseases and to promote tobacco control efforts. But in reality, states spend only a sliver of the money taken from smokers on these programs, with the rest being used to fund general expenditures. From 2008 to 2013, Indiana’s tobacco control program spending amounted to just 16.5 percent of the Centers for Disease Control and Prevention’s recommendation. Meyer argues this dynamic creates a host of “perverse incentives,” where the more smokers who quit to avoid disease and death the more the states’ coffers lose out and politicians scramble to find new taxes to replace lost revenue. 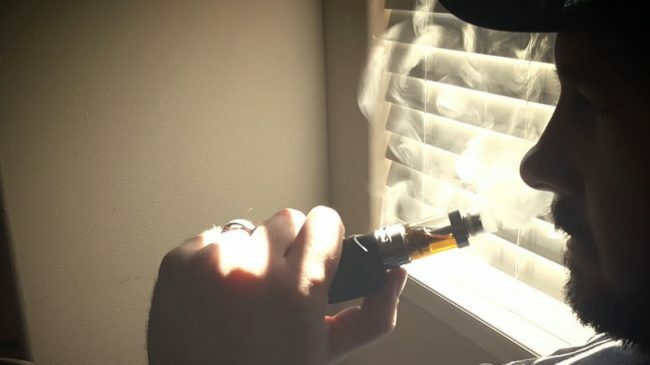 Some state governments are looking wide-eyed at e-cigarettes as a potential replacement and vapers as the next target for a tax hike. “It is likely that the state will consider applying its 24 percent excise tax on the wholesale price of tobacco products to ENDS,” writes Meyer. While this kind of tax could raise money in the short-term, Meyer argues they could cost states significant sums of money, in the long run, thanks to extra publicly-funded medical expenses. Smoking-related Medicaid expenses cost Indiana taxpayers more than $450 million in fiscal year 2014. Meyer cites research showing around 15 percent of Medicaid spending is directly attributable to smoking-related health problems. Smoking-related Medicaid costs accounted for 2.7 percent of all state spending, according to the report. 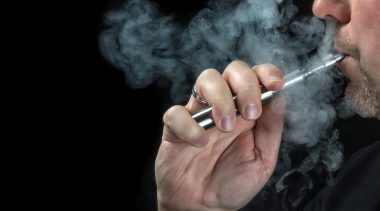 If smokers continue to switch to e-cigarettes, these expenses could be substantially reduced. 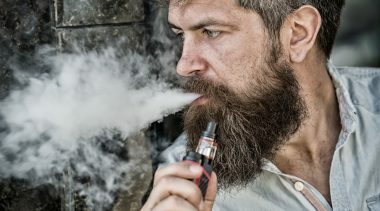 With substantial evidence showing that e-cigarettes help many people quit smoking, giving themselves a healthier and longer life, Meyer concludes it is bizarre for state governments to do anything either on the tax or regulatory side to discourage adults switching from combustible cigarettes to e-cigarettes.